Koca Çalış Beach is preferred by those who like wavy and warm sea water. With restaurants and cafés on the shore, the beach is easily accessible. Just in the middle of modern life and village life, you will have a chance to spend your holiday within the nature in Çiftlik which is the choice of those who want to be away from the noise of the city and have a peaceful holiday. Located in a green forest, the valley is the perfect option for those who want clean air. It actually cools down the weather with its cold rivers. You can have a picnic here or have some meal in one of the restaurants. Katrancı Bay is one of the bays in the forestland just outside Fethiye City Centre. Listed as a Natural Park, the bay is only 12 km from the city centre. Surrounded by pine and eucalyptus trees, you can swim or camp in the bay. There are also water sports options available. Günlüklü Bay is 17 km from Fethiye city centre and on the road to Göcek. As the name suggests, the bay is covered with endemic Günlük (Sweetgum) trees. It is a perfect destination for those who want to spend their holiday within nature and sea. You can have a picnic or dine at the restaurants in the area. There is also a camping area. Owner of Enver Yalçın Köy Kahvaltısı & Restoran, which was opened as a family business, Mr Enver has decided to open a museum. Mr Enver, who is a local, has opened a museum with the items used by our ancestors that he gathered from the area. There are approximately 2500 items on display. You should visit this museum which depicts the Yourks and villagers. Pastoral Valley was founded in Yanıklar Village of Fethiye in 1996. In this area where an Ecologic Life Farm was established, the objective is to help people feel the soil and plants with their sense organs. It is a natural living centre where everything grows naturally and organic products are served. If have never be involved in a farm culture before, actually you have much to learn from this place. Akmazlar Bay is one of the bays of Fethiye which is within the nature. It attracts domestic guests with its large picnic area. 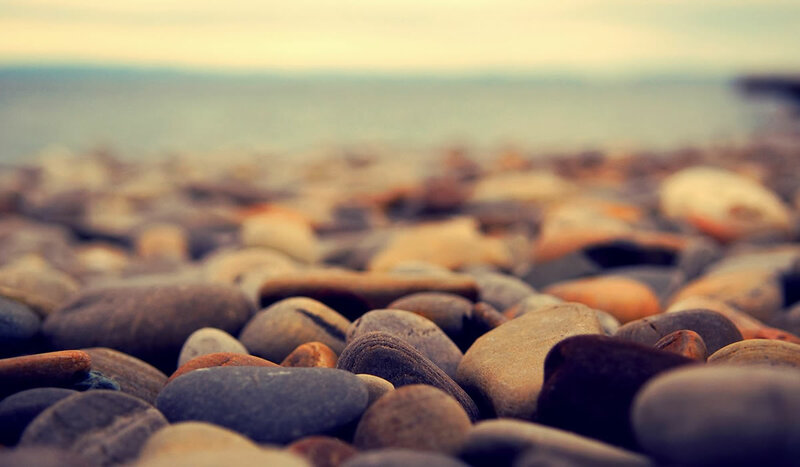 The beach is a mixture of sand and pebble. There is a cold river just next to the beach, you can take a shower and cool down here after swimming.